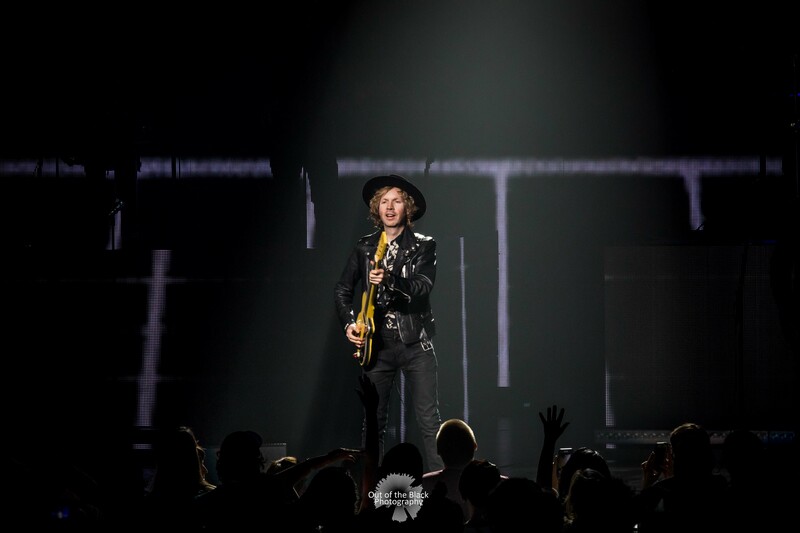 Grammy-Award winning artist Beck stopped at The Fabulous Fox Theatre on Sunday, September 16 for a sold-out performance. The show drew rave reviews from many in the audience. All photos by Reema Shah.